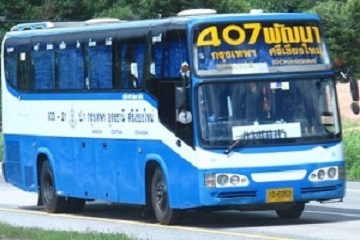 Easybook.com is proud to have launched 407 Pattana. 81.83 Phaholyothin Rd.. Prachatipat. Thanya Buri, Pathum Thani. 12130.